E-SEAL is a penetrating solution that permanently fuses within porous substrates of concrete, brick, stone, and mortar to significantly increase surface strength, combat freeze/thaw damage, and limits penetration of stains and damaging impurities such as oil, gas, grease, and salt. E-SEAL reduces dusting, retards mould and mildew, restricts efflorescence and hydrostatic moisture, and imparts waterproof characteristics. 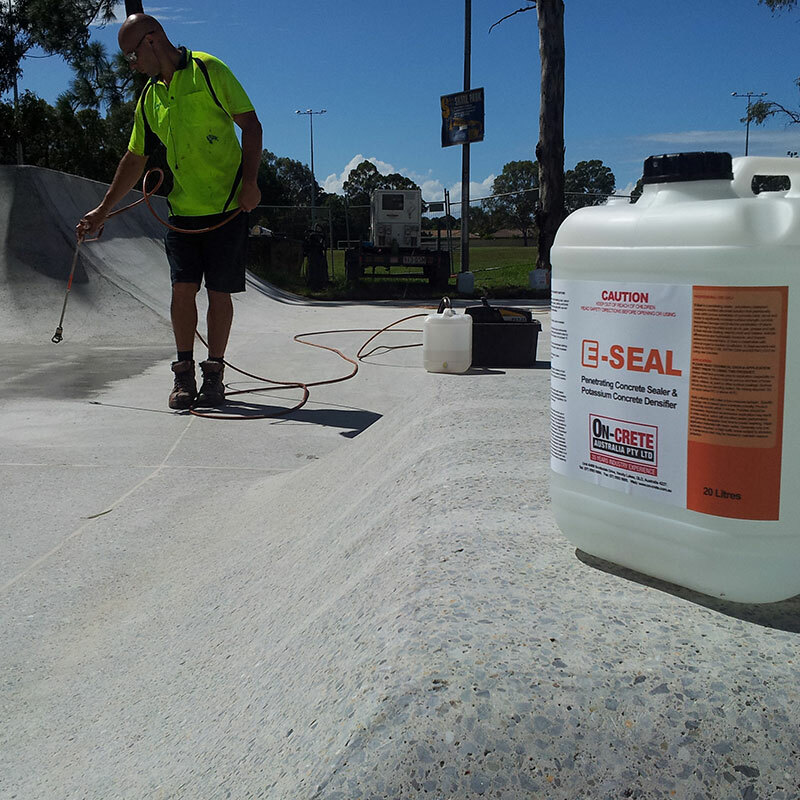 E-SEAL is breathable with minimal impact to traction coefficient. 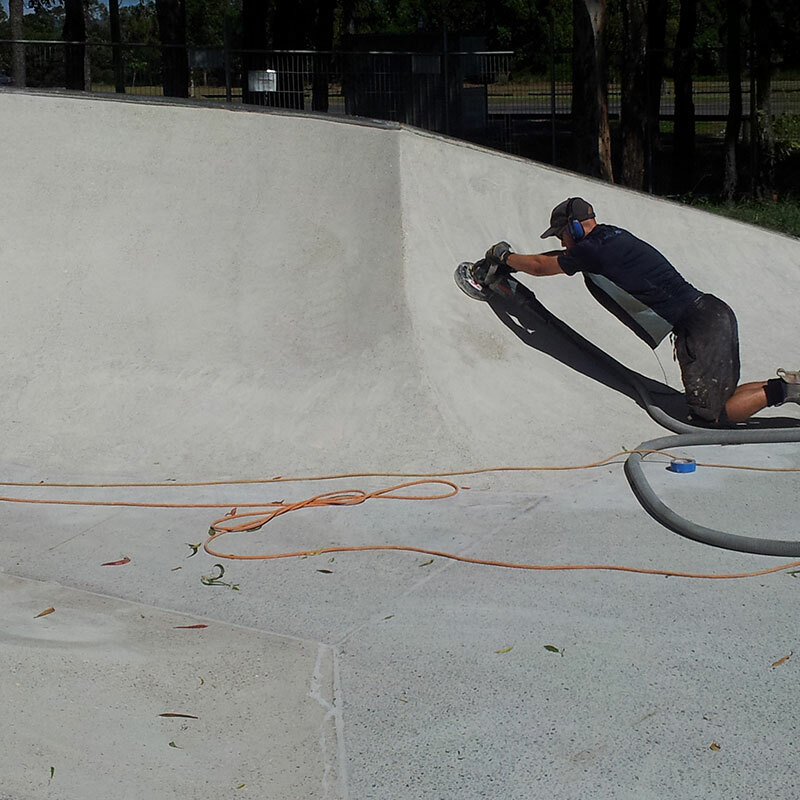 E-SEAL exceeds test criteria for ASTM C156, ASTM C309 and ASTM C1315 for curing new concrete. 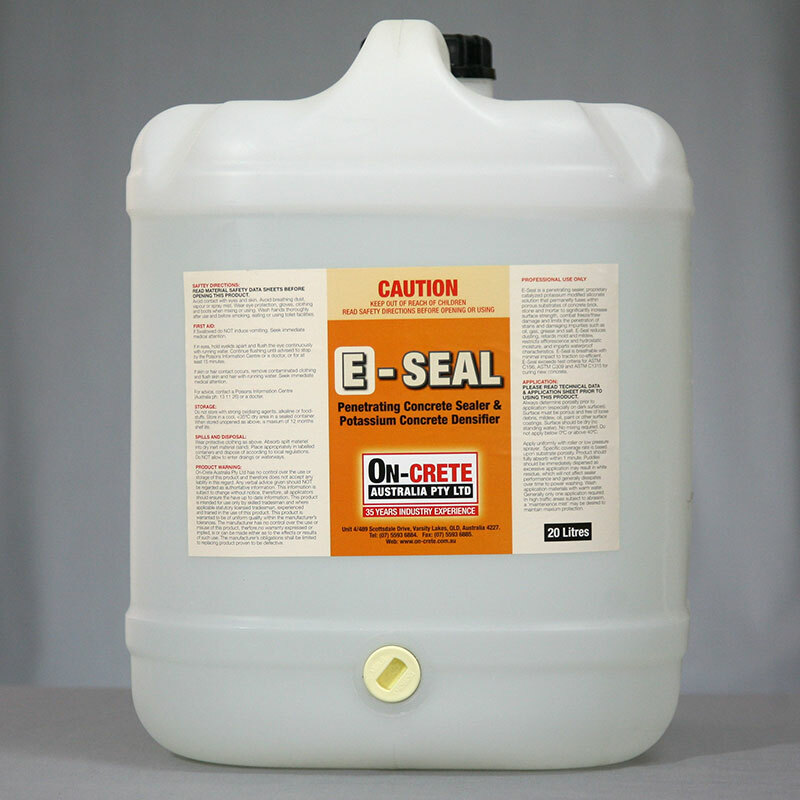 E-SEAL creates a cross-linked insoluble methyl-silicone internal membrane that will wear away only if the substrate itself wears away below sealer penetration. 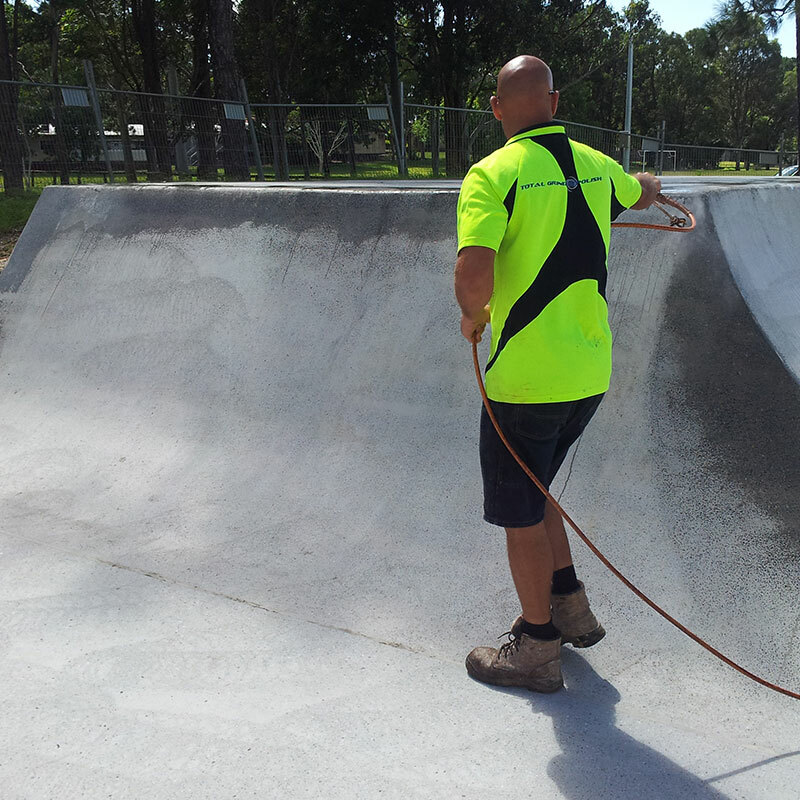 In addition to being a powerful exterior sealer, E-SEAL leaves no topical residue and is an ideal protective primer to enhance the appearance and lifespan of topical coatings and floor treatments. Roads, driveways, parking decks, sidewalks patios, basements. Pavers, block, clay brick, artificial brick, natural stone, artificial stone, mortar, stucco. Countertops, mantels, furniture, ponds, fountains, and statues. Compatible with most glues or topical coatings.